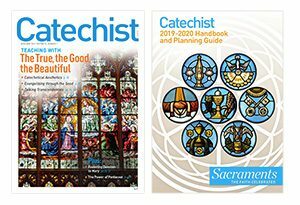 The Catechism is called “universal” because it was written for __________. True or False: The Pope wrote the Catechism. 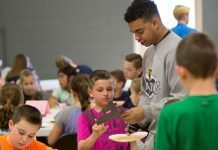 The Catechism uses the _________ to teach about Christian prayer. 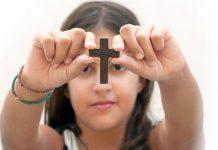 This quiz can help you, your students, and your students’ families review their knowledge about our Catholic faith, and the Catechism. 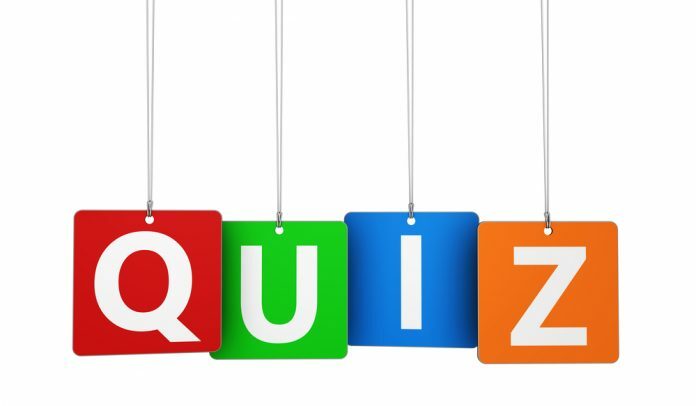 Permission is granted to share this quiz at church, school, or at home. 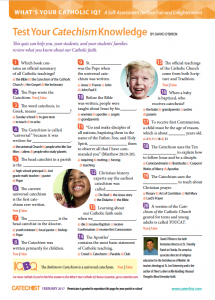 This quiz was originally published in Catechist magazine, February 2017.